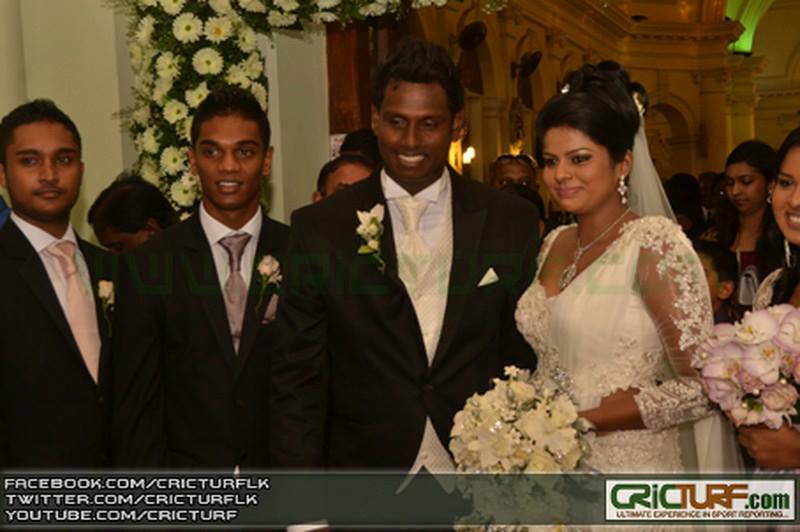 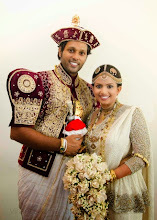 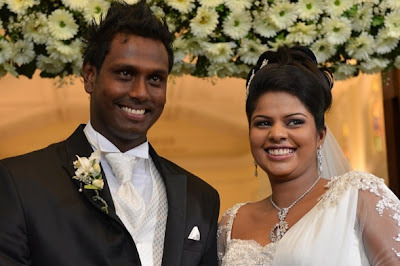 Sri Lanka cricket skipper Angelo Mathews 26 got married today. 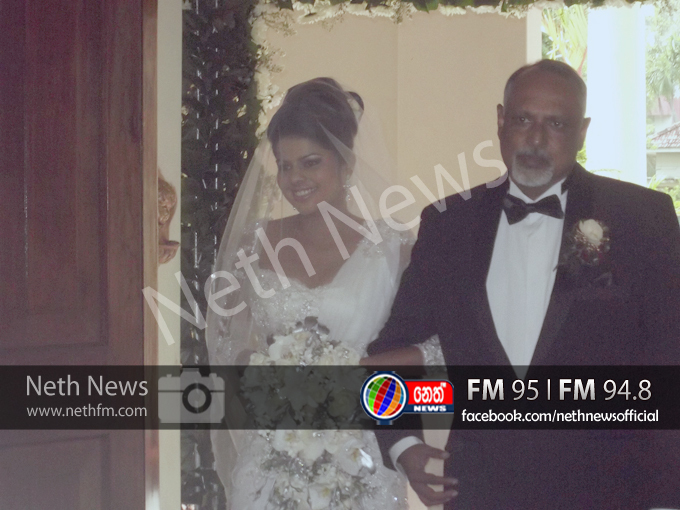 His bride's name is Heshani according to reports. 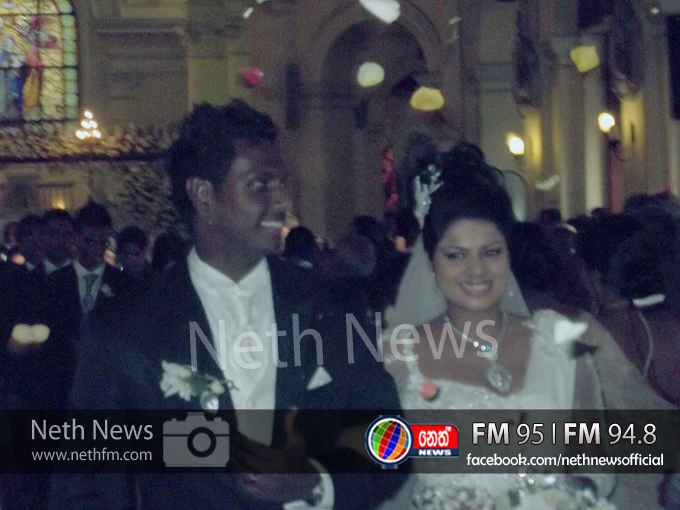 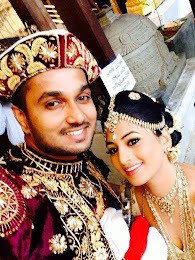 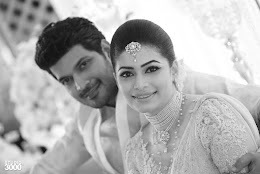 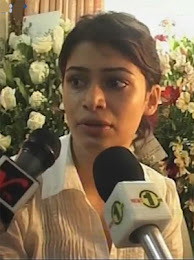 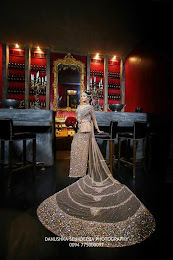 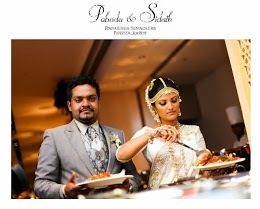 Wedding held at a Roman Catholic church in Colombo on July 18, 2013. 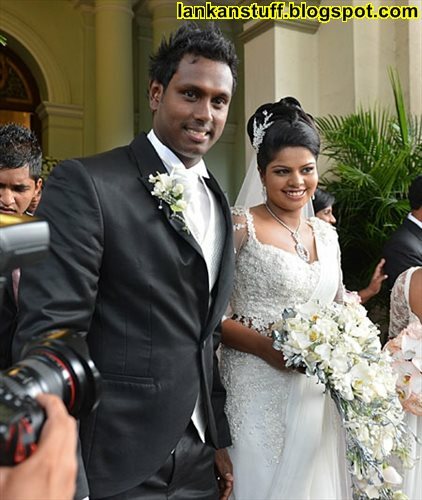 Ceremony will be at Cinnamon grand and it is limited to very few guests. 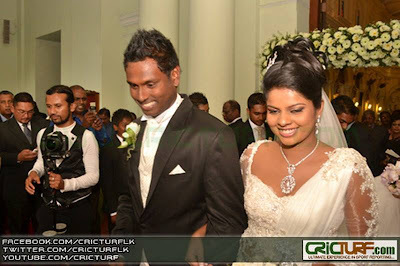 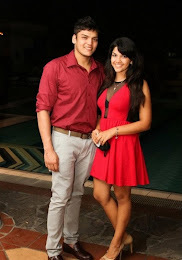 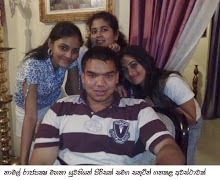 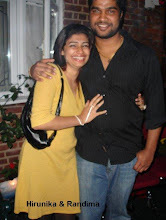 OUR LANKA team wishes Angelo and Heshani a happy wedded life. I love u soooo much Angelo. 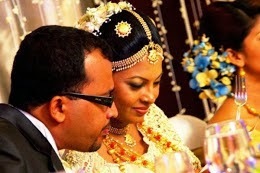 I wish I could marry u.